Extended Auto Warranty Coverage | Sitemap | Auto Advantage Inc.
We are a general wholesale agent and do not have commissioned salespeople or management which keeps our pricing at a bare minimum. 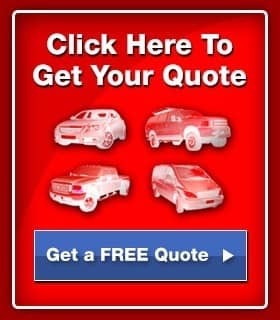 We simply add a minimum percentage of markup to the wholesale cost of the coverage we offer. For this reason it is virtually impossible for us to be undersold on the same level and term of coverage. The contents of this webpage are Copyright © 2015 Auto Advantage Inc. All Rights Reserved.